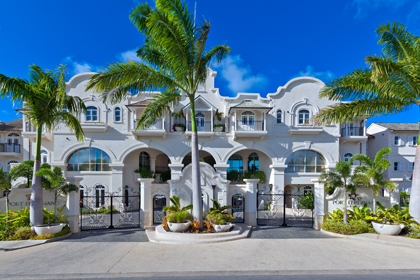 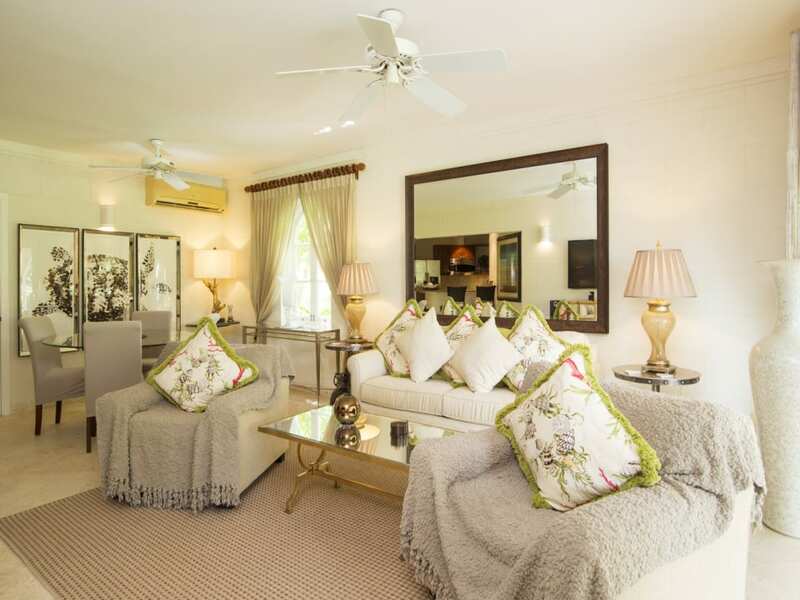 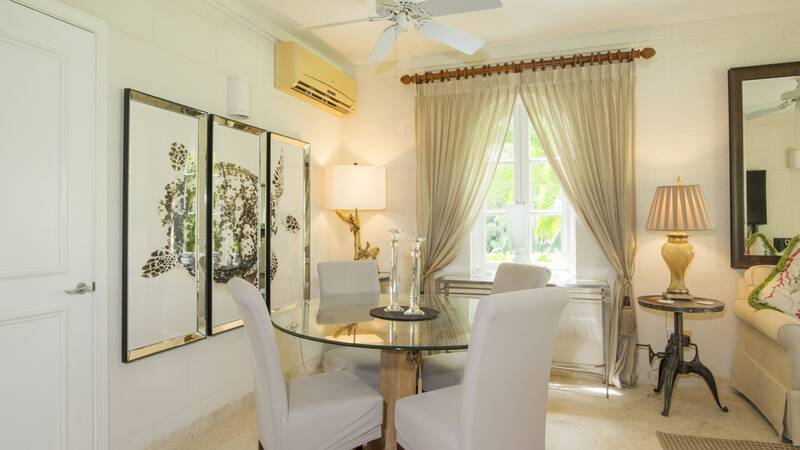 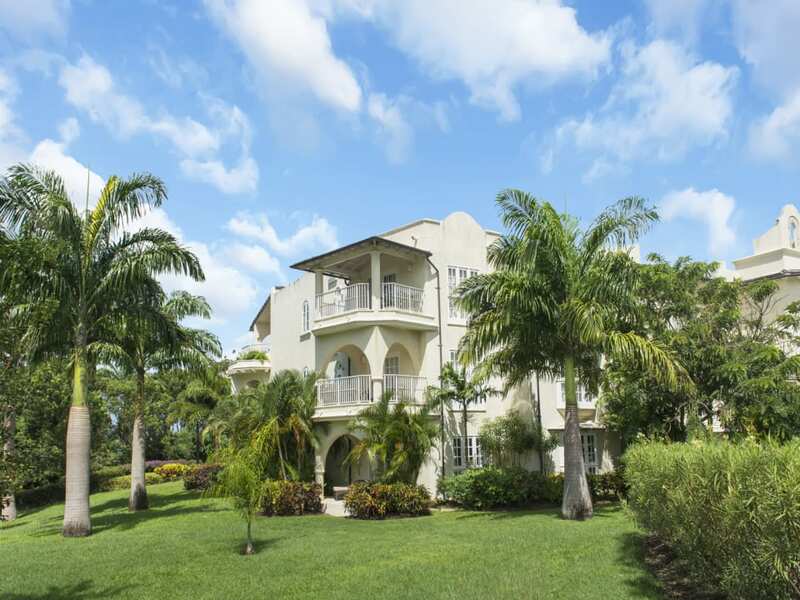 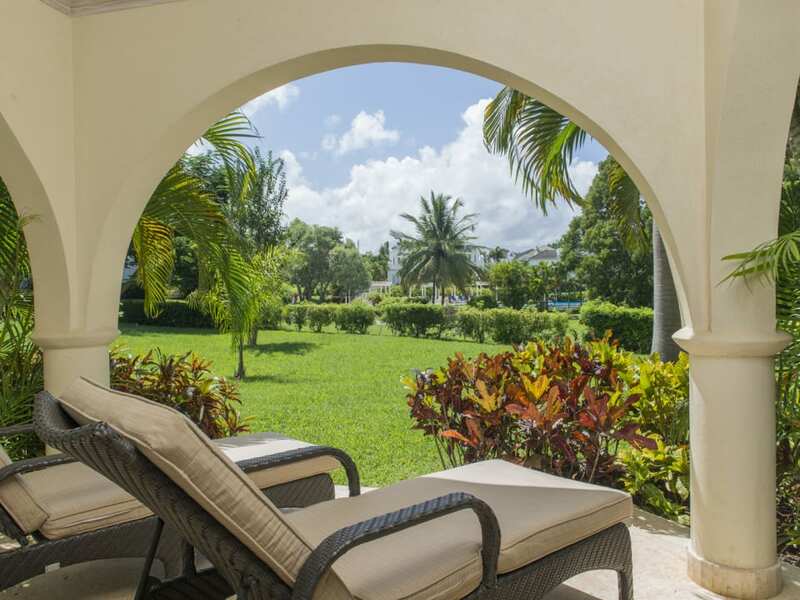 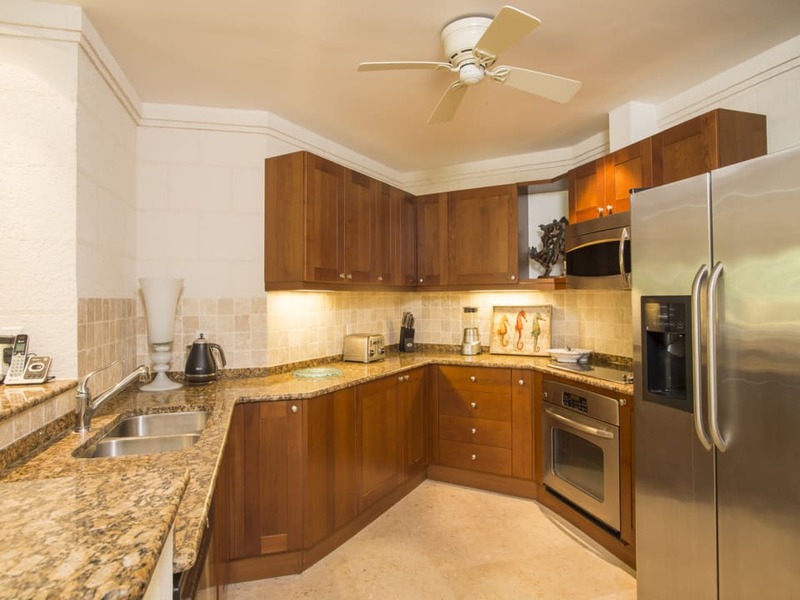 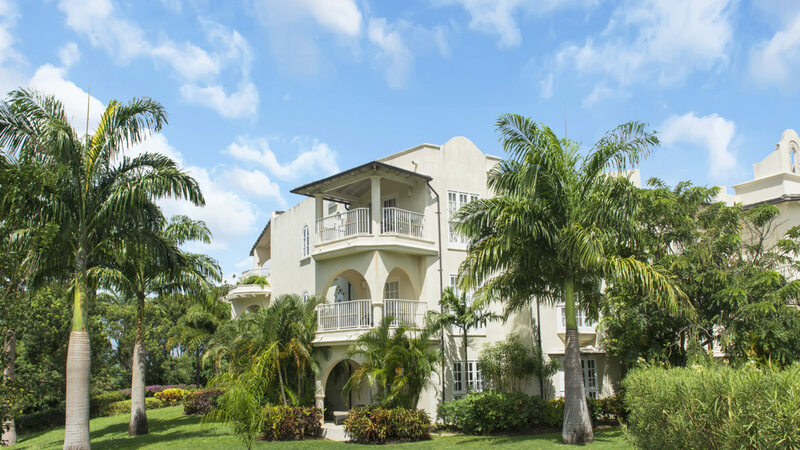 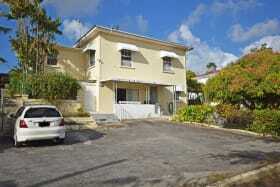 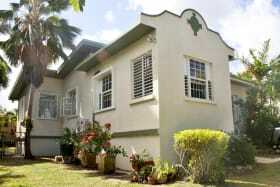 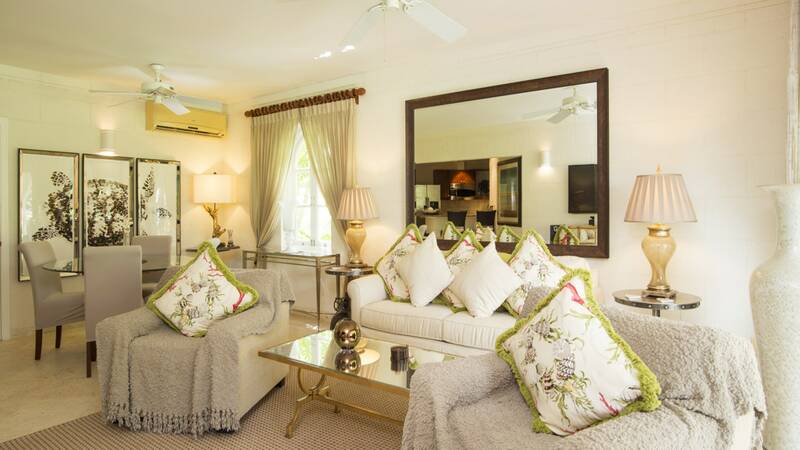 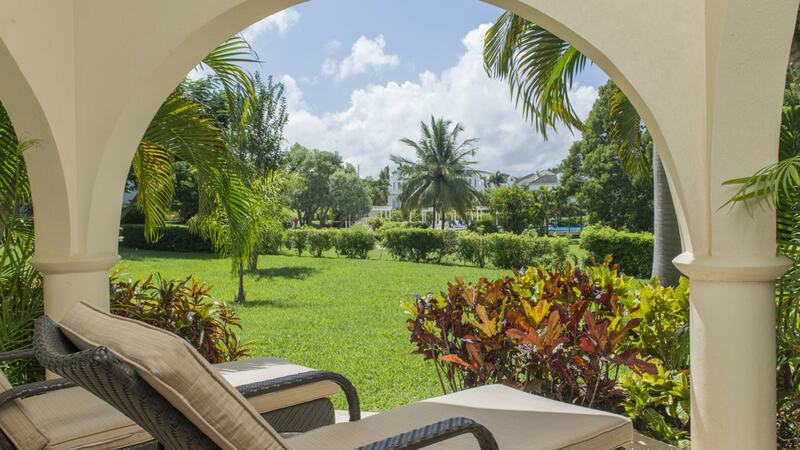 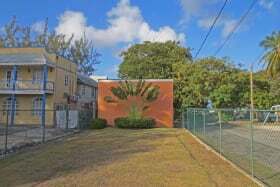 This stylishly designed 3 bedroom ground floor apartment is situated within the Royal Apartments at Royal Westmoreland and boasts an end unit location which allows for owners to enjoy more garden space. 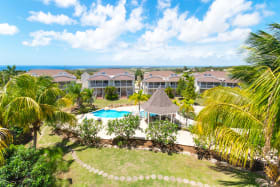 One level throughout and good quality finishes, Unit 111 is open plan with a spacious garden terrace ideal for outdoor living and entertainment. 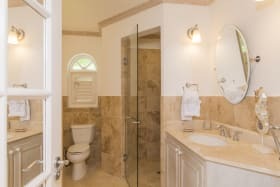 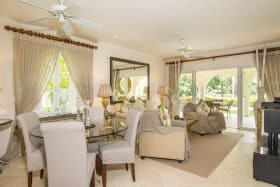 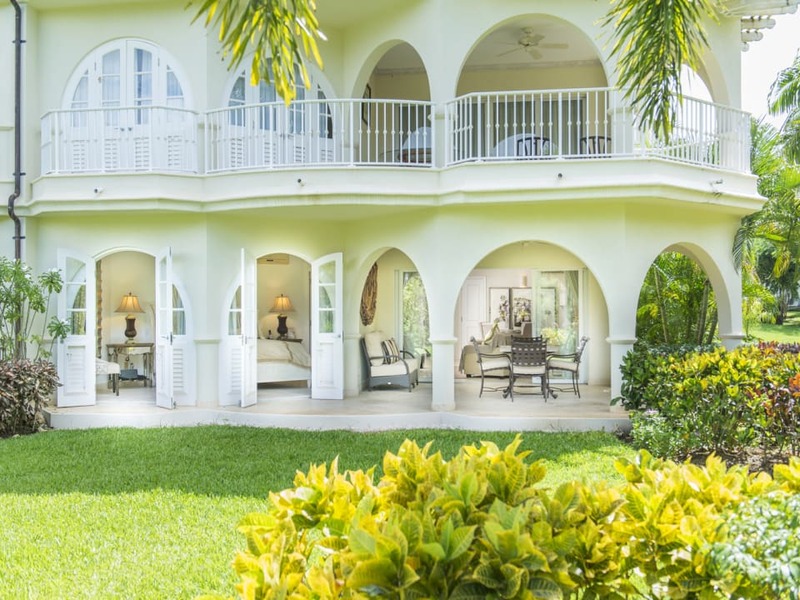 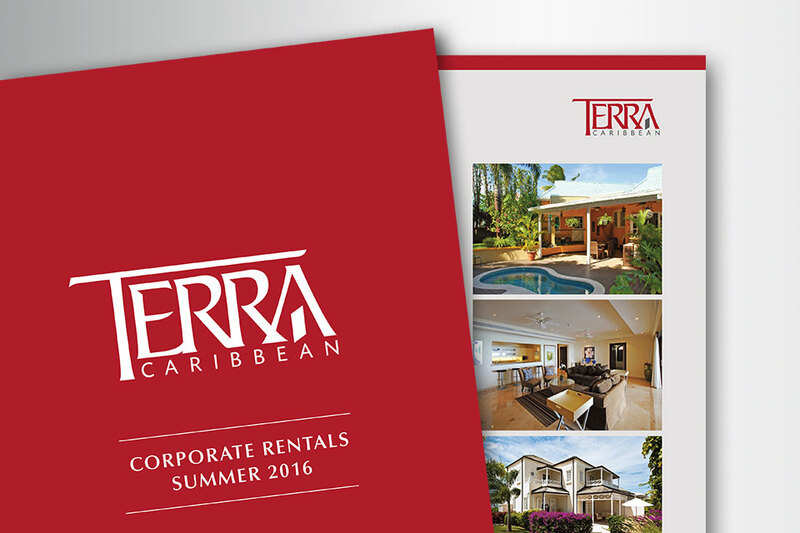 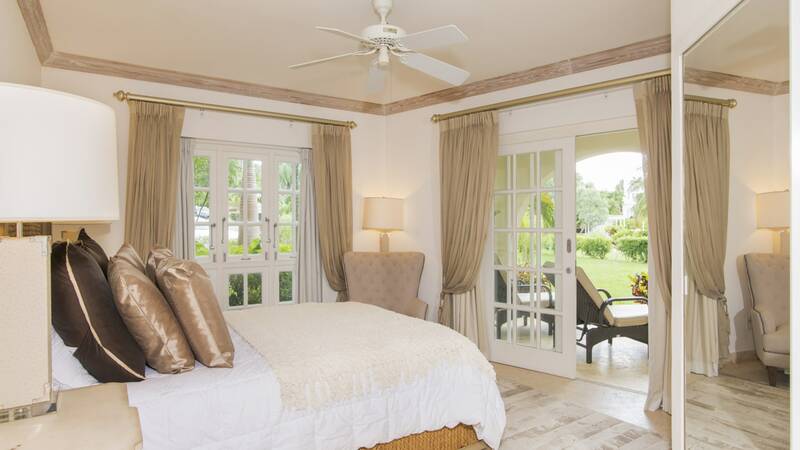 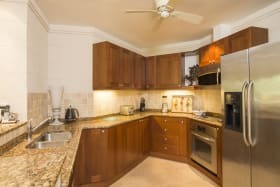 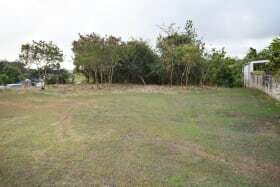 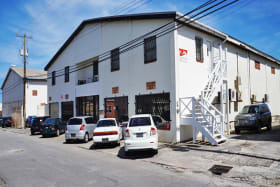 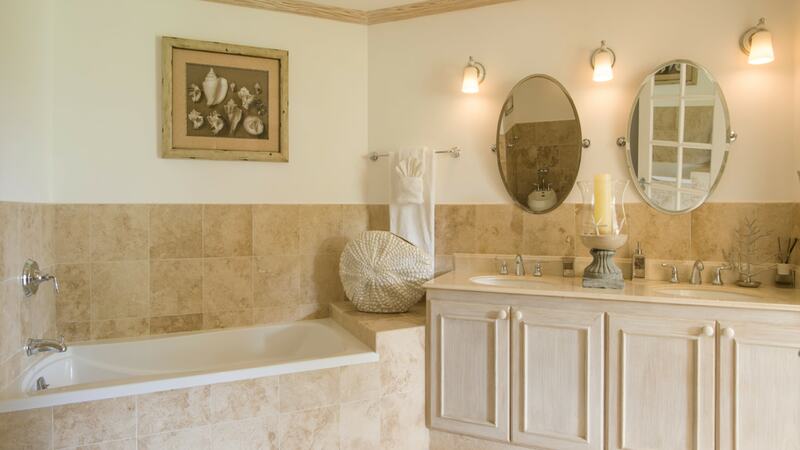 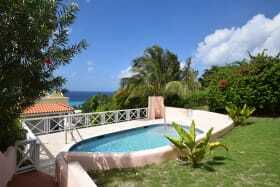 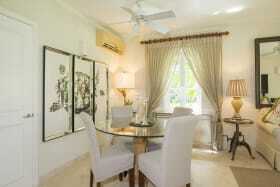 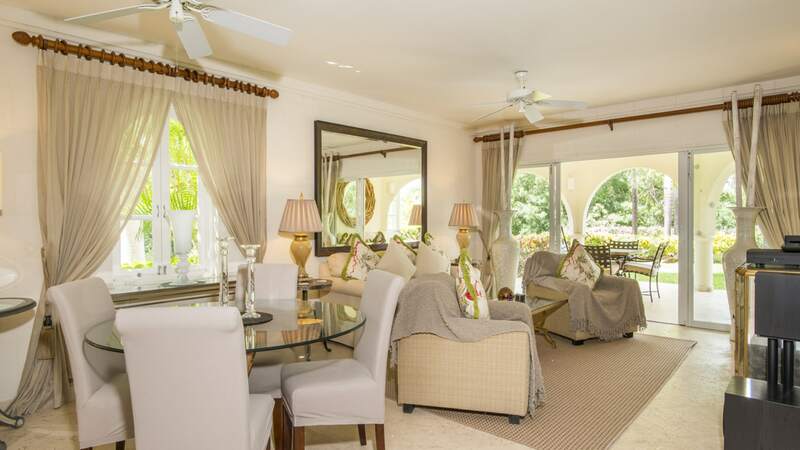 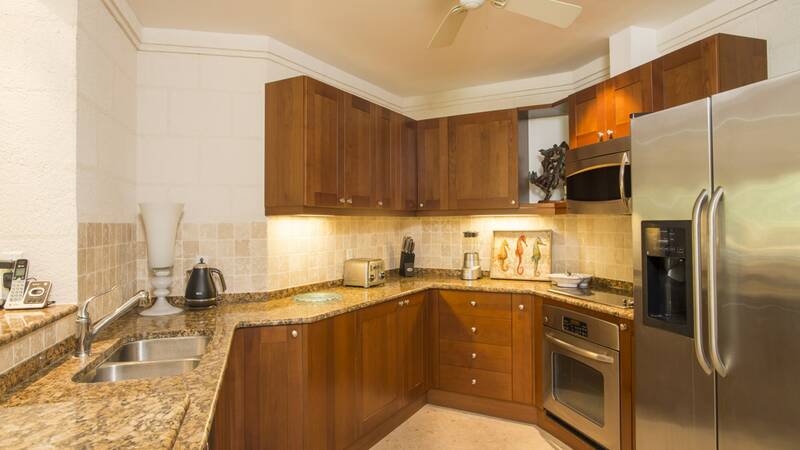 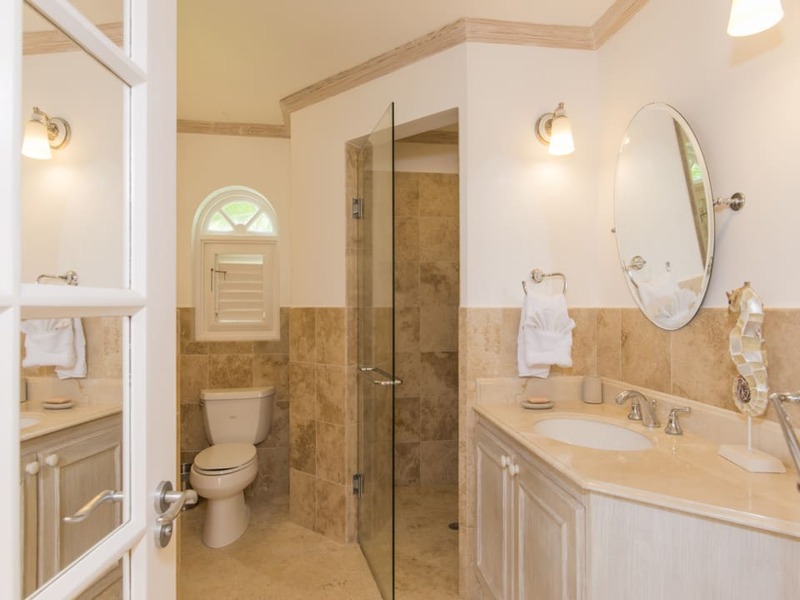 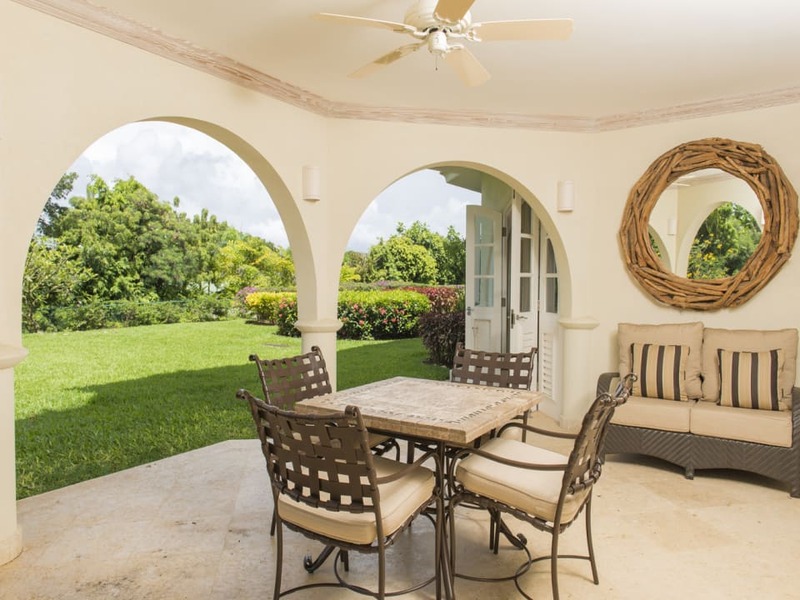 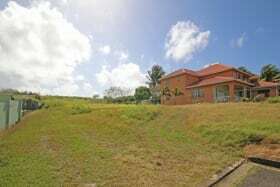 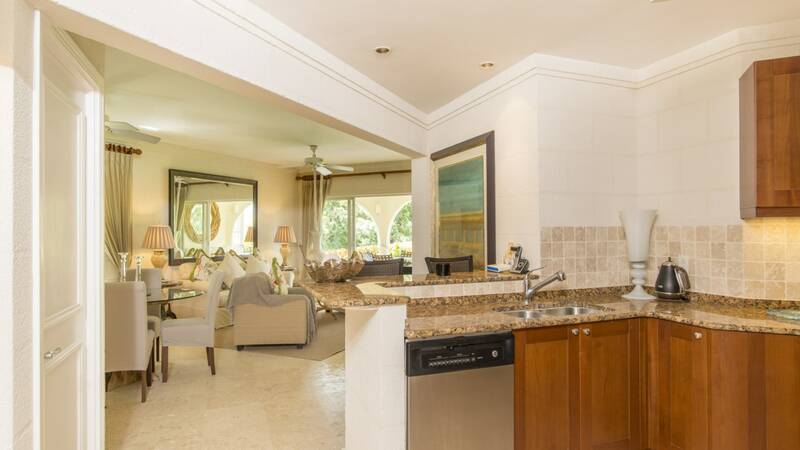 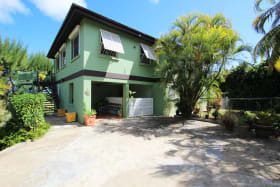 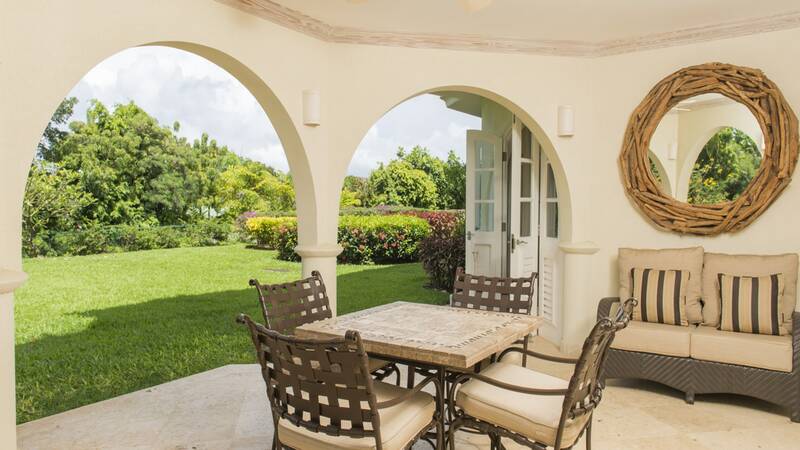 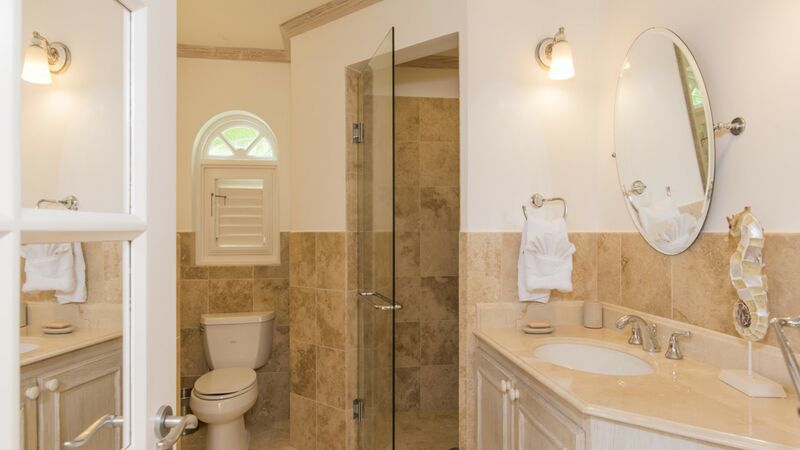 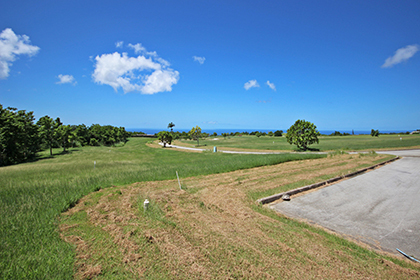 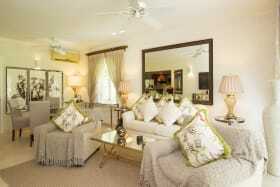 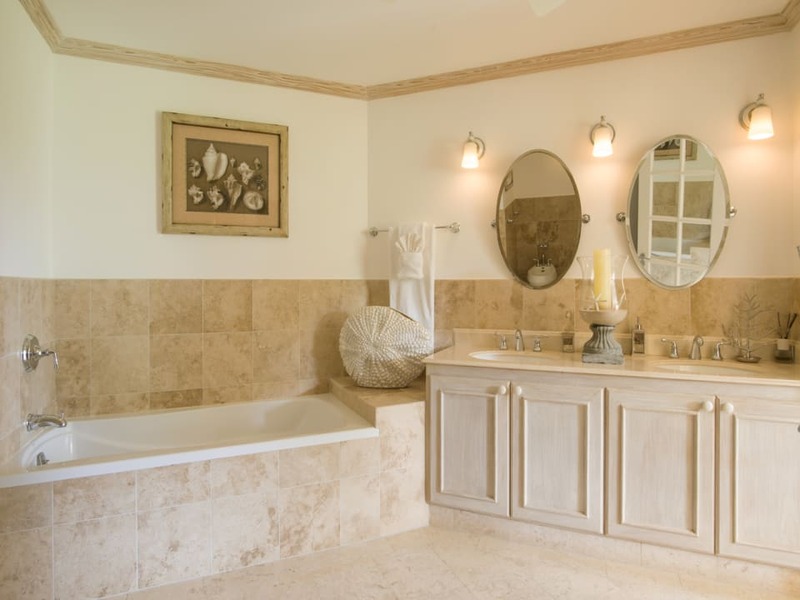 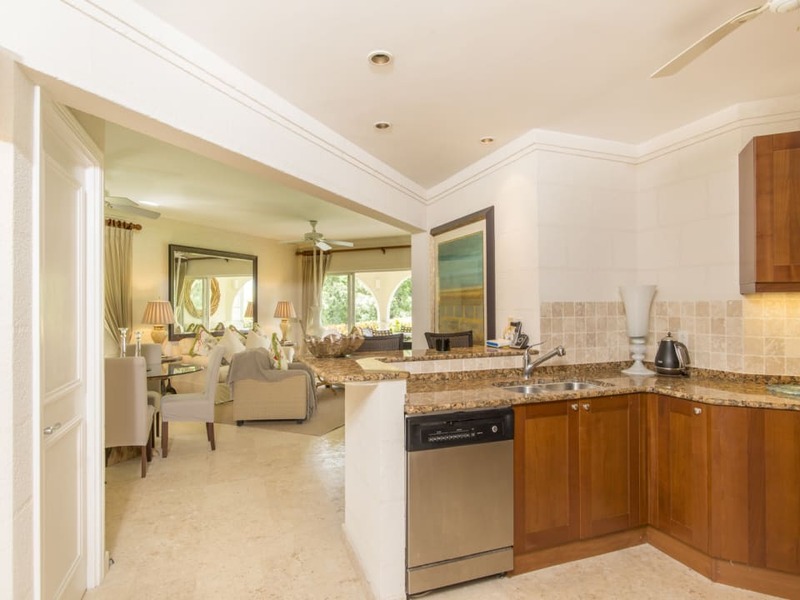 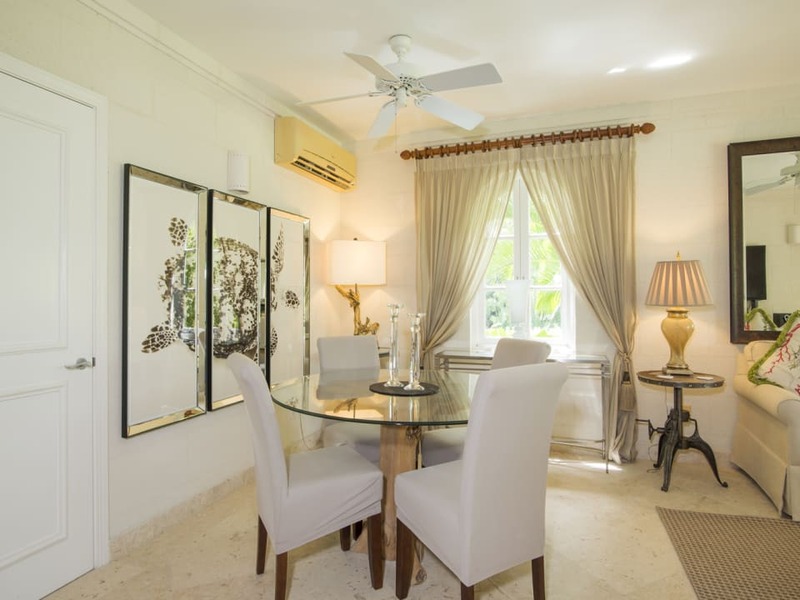 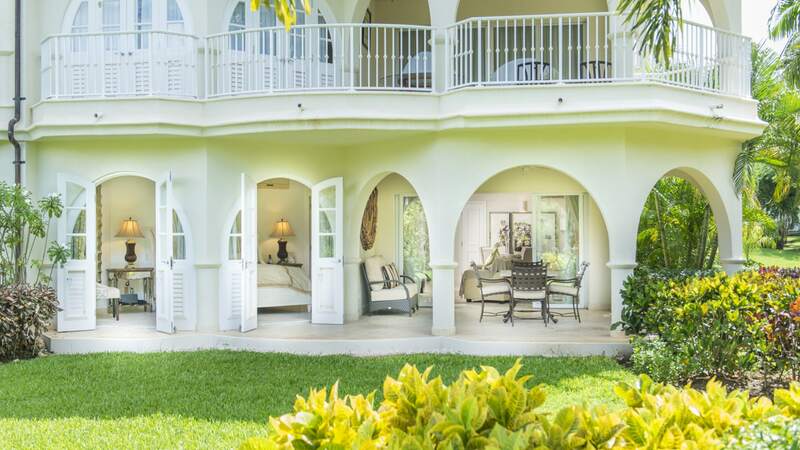 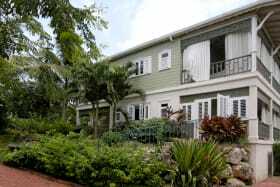 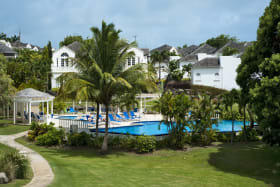 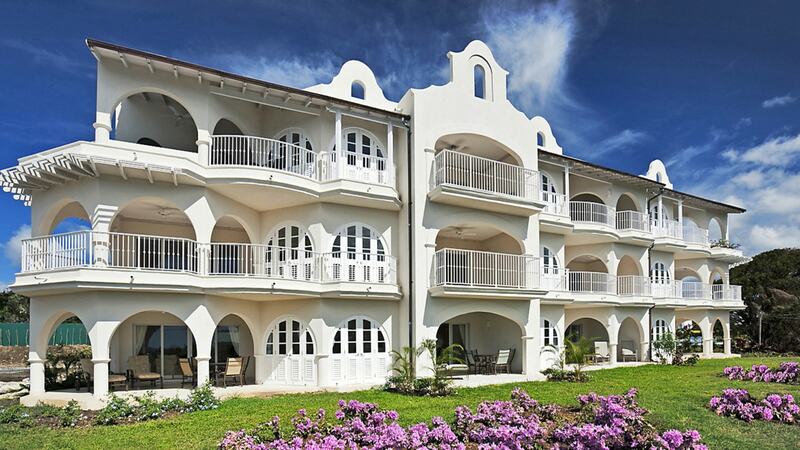 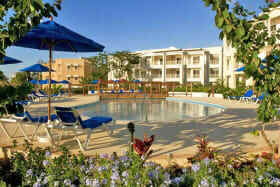 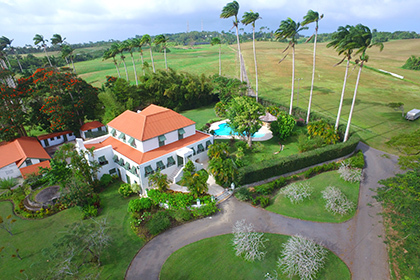 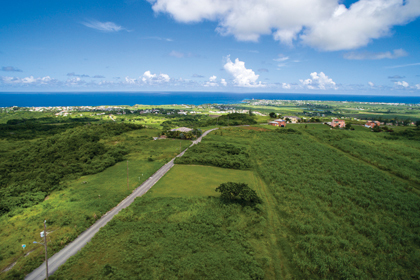 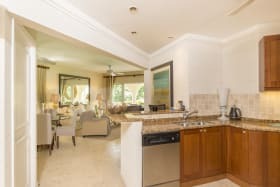 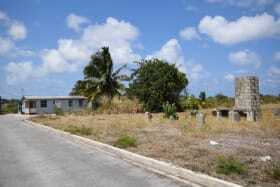 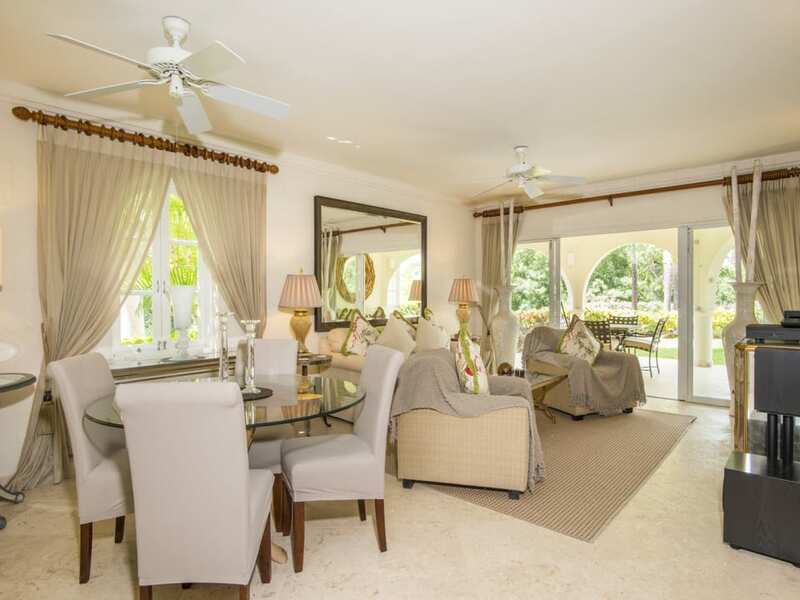 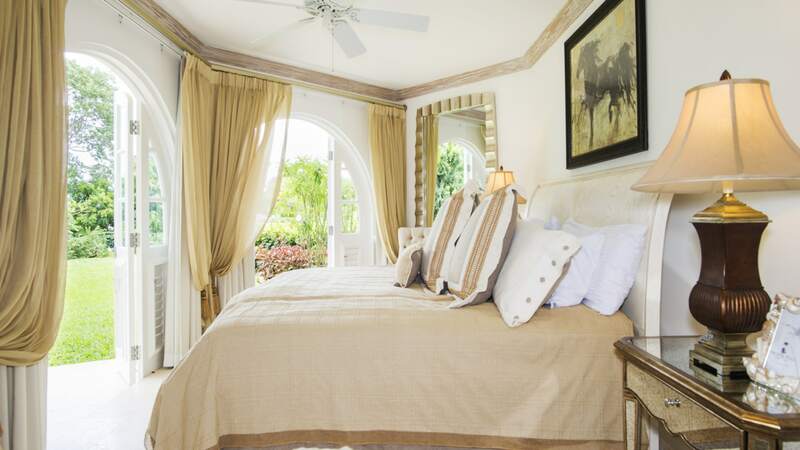 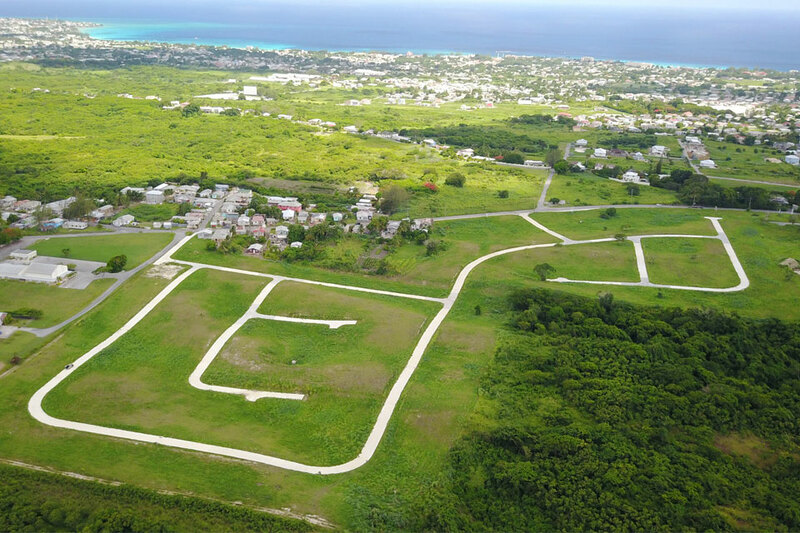 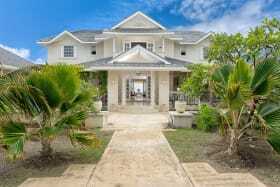 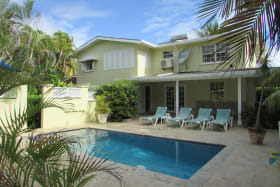 Offered for sale furnished, homeowners have the added benefit of a shared swimming pool as well as optional golf and social memberships at Royal Westmoreland. 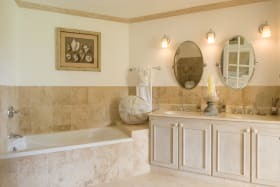 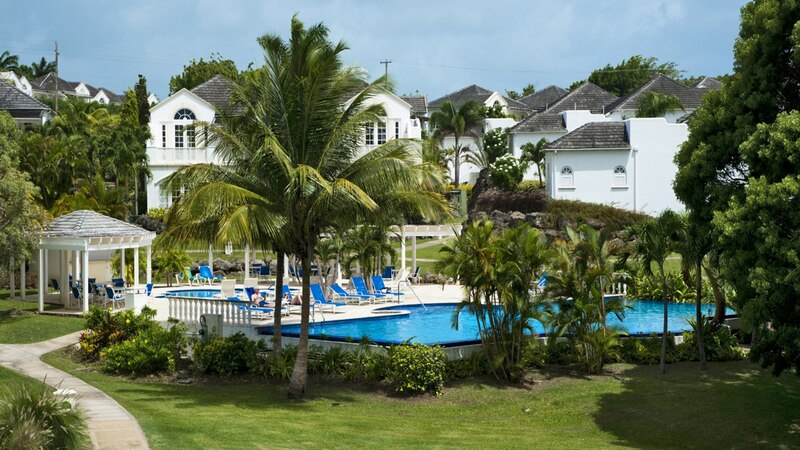 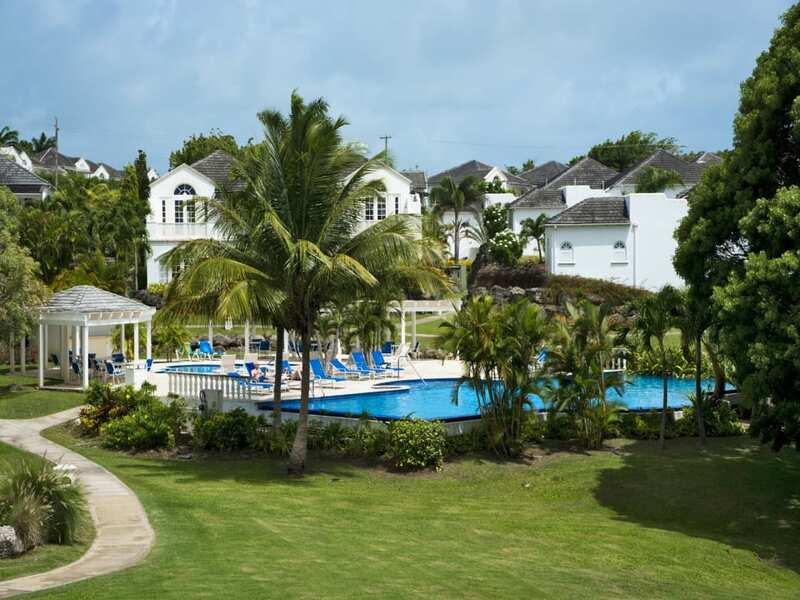 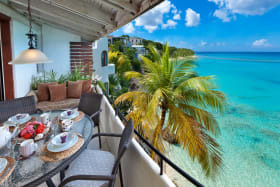 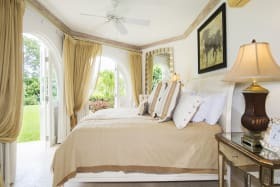 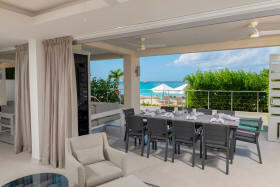 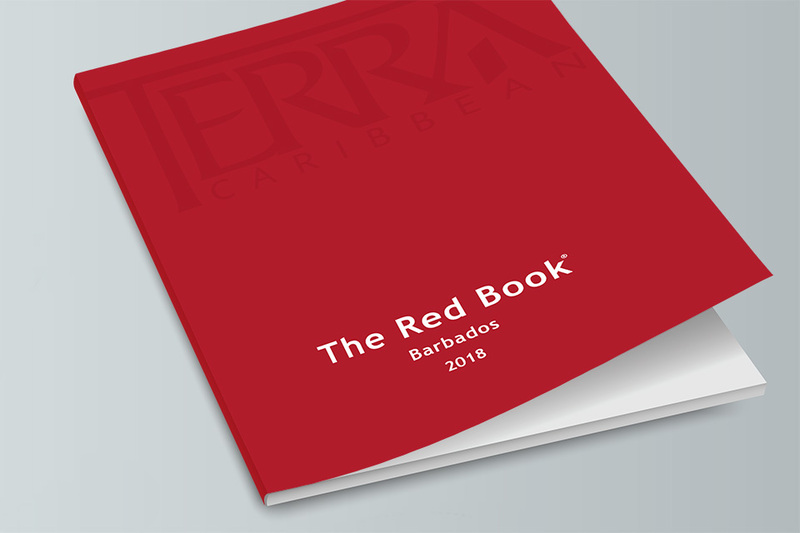 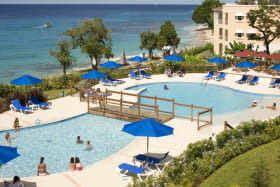 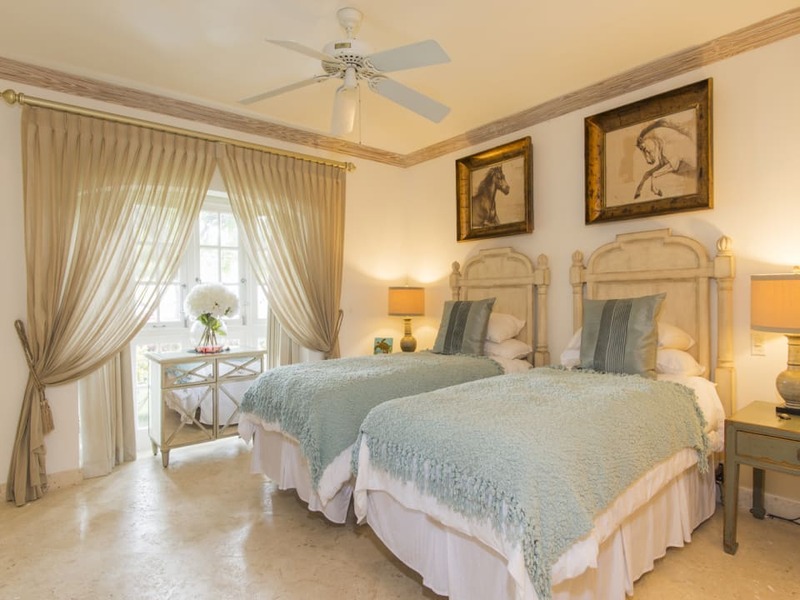 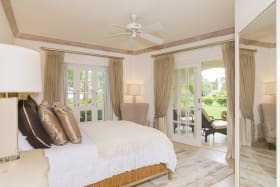 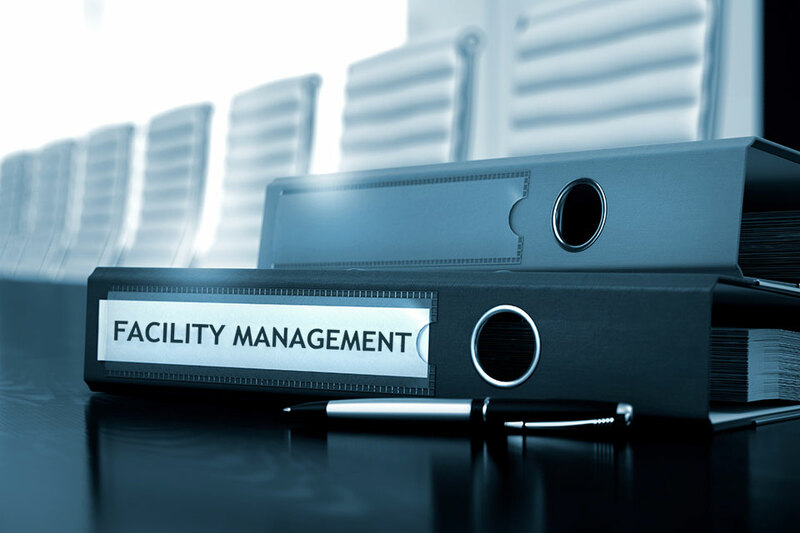 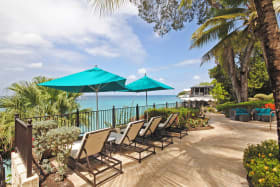 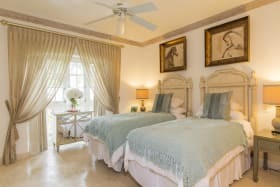 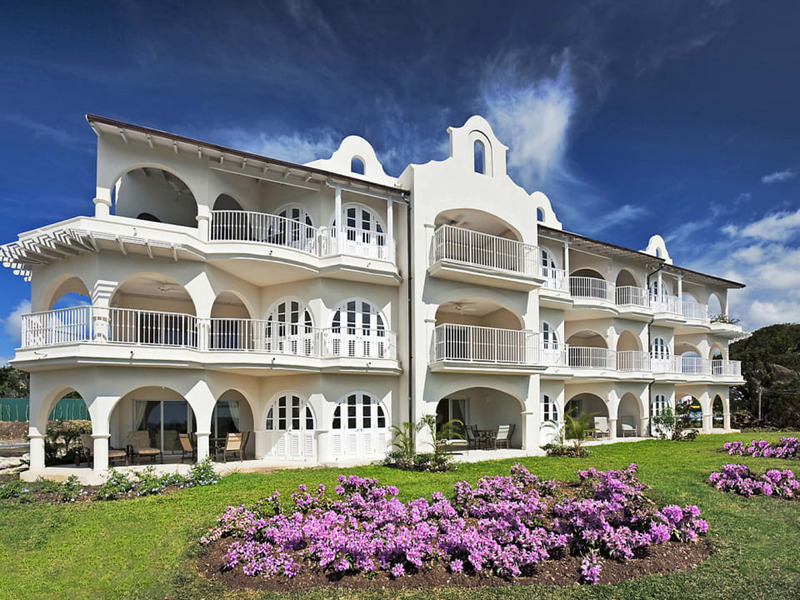 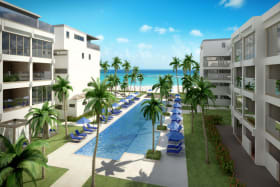 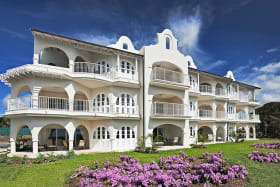 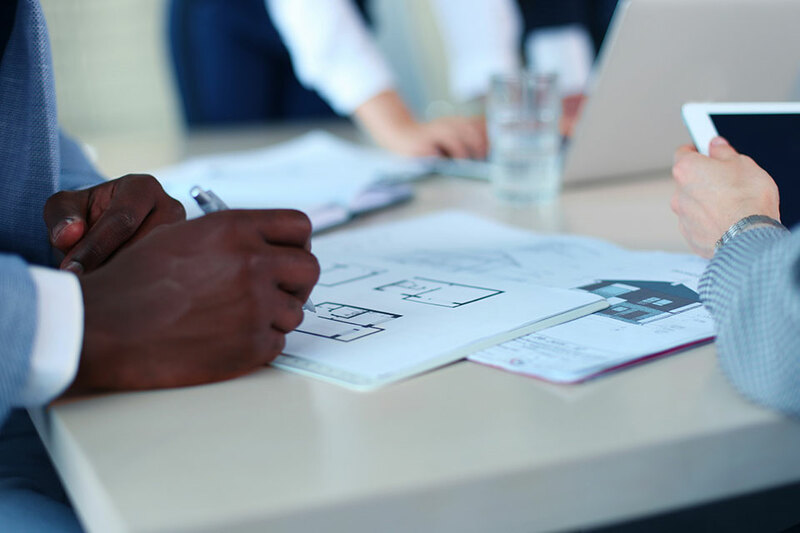 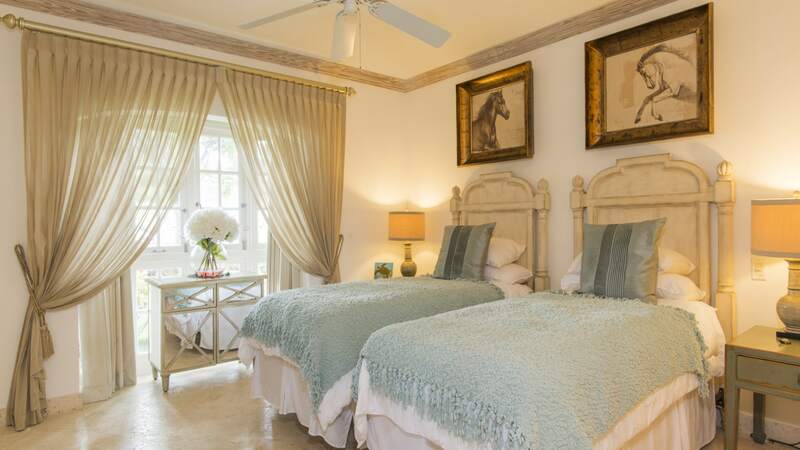 The resort's amenities include a sanctuary and clubhouse, tennis on the floodlit garden courts, Mullins Beach access, golf on the exclusive 18 hole championship course and 24 hour security. 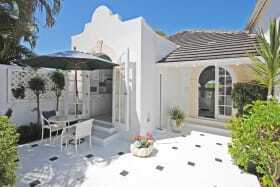 A superb turn key option in a fantastic west coast location.